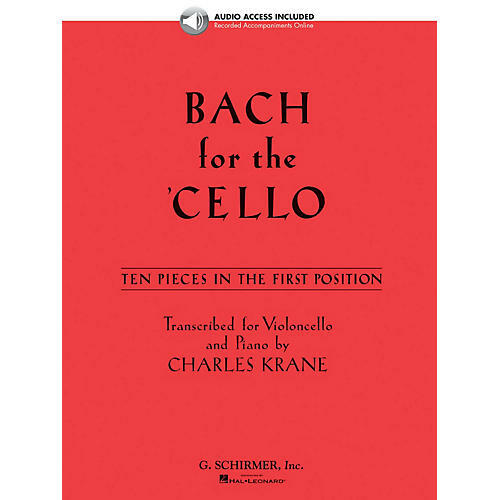 Ten easy pieces in first position for student cellists. This book includes access to online audio of piano accompaniments. Online audio is accessed at halleonard.com/mylibrary.